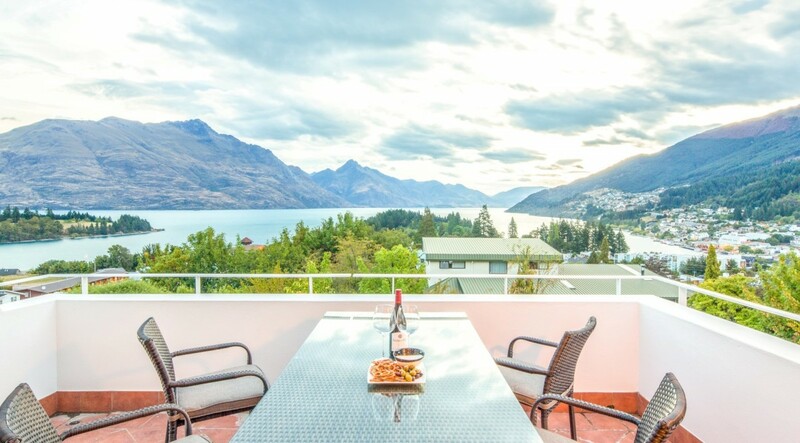 Views on York Queenstown New Zealand. Coming soon! 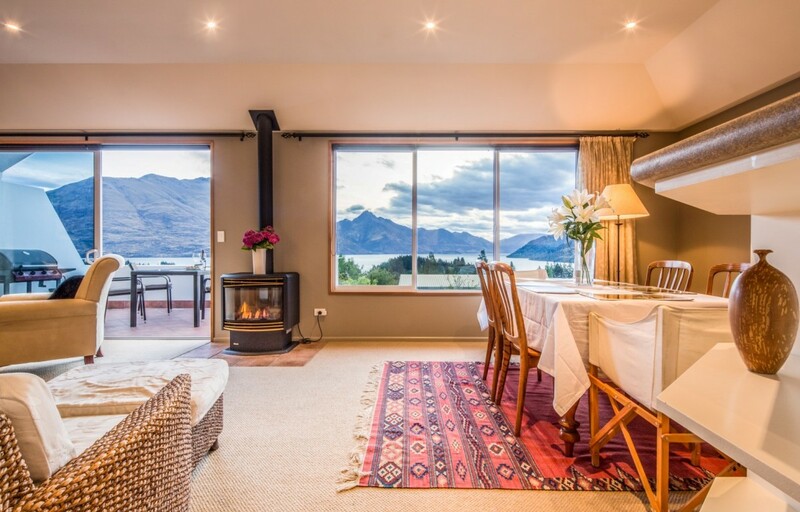 The perfect holiday retreat for a family or three couples travelling together, Views on York offers our guests fabulous views stretching over Lake Wakatipu and the mountains. 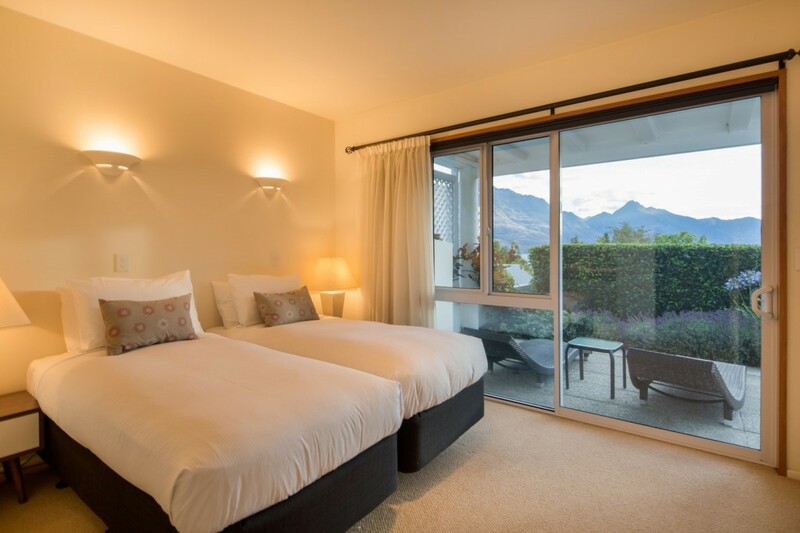 This centrally located apartment is close to the town centre yet still boasts the naturally beautiful views of Lake Wakatipu and the iconic Remarkables mountain range. 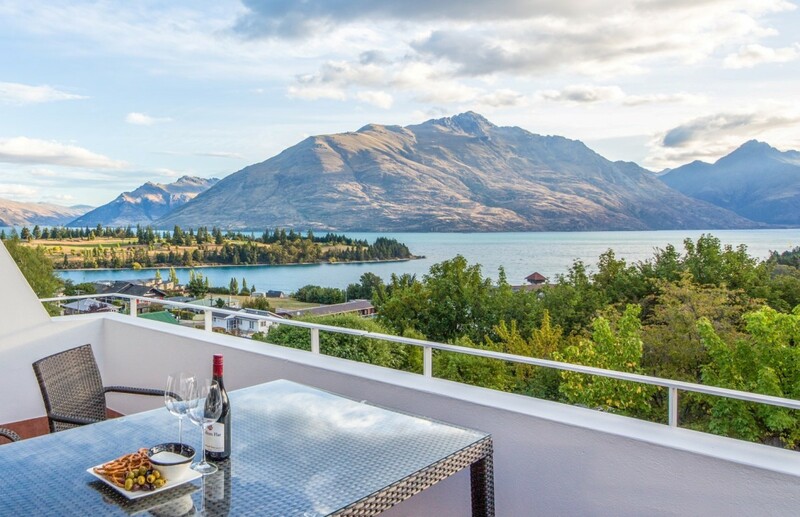 You can walk down into town or wander further up Queenstown Hill to some beautiful bush walks in the warmer months. 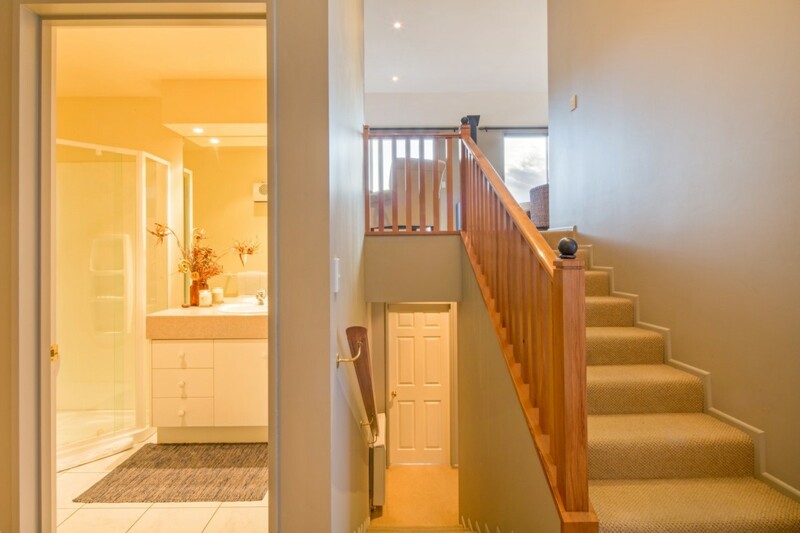 Views on York is the epitome of easy living with its open plan dining, kitchen and living areas and is wonderfully light and warm. 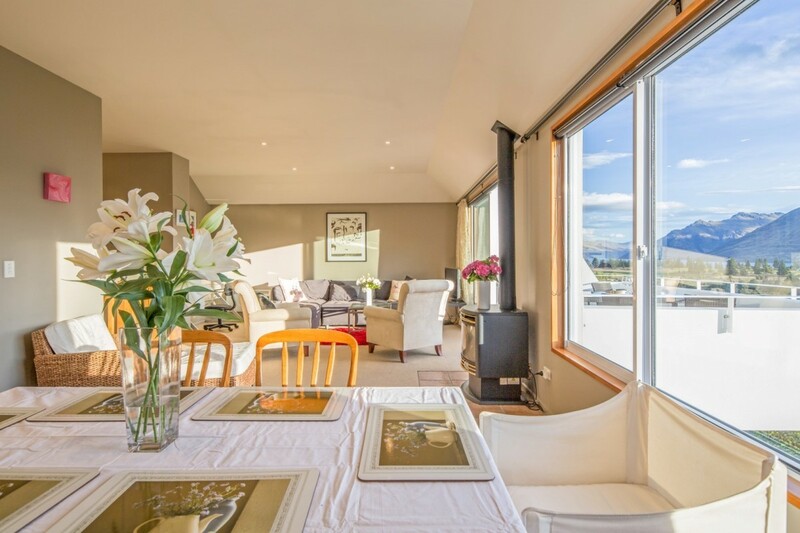 The gas fire is such a pleasure in winter and the deck overlooking the lake is the perfect spot to unwind with a glass of wine during the long summer days. 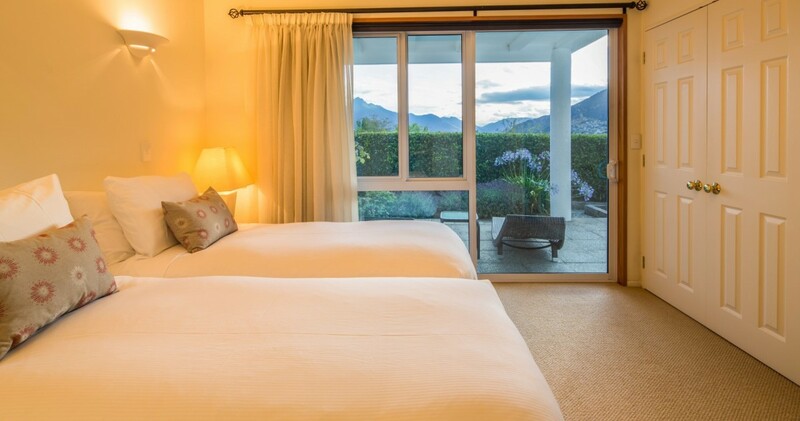 Up to six guests are accommodated in three double bedrooms (two with en-suites and one adjacent to the guest bathroom). 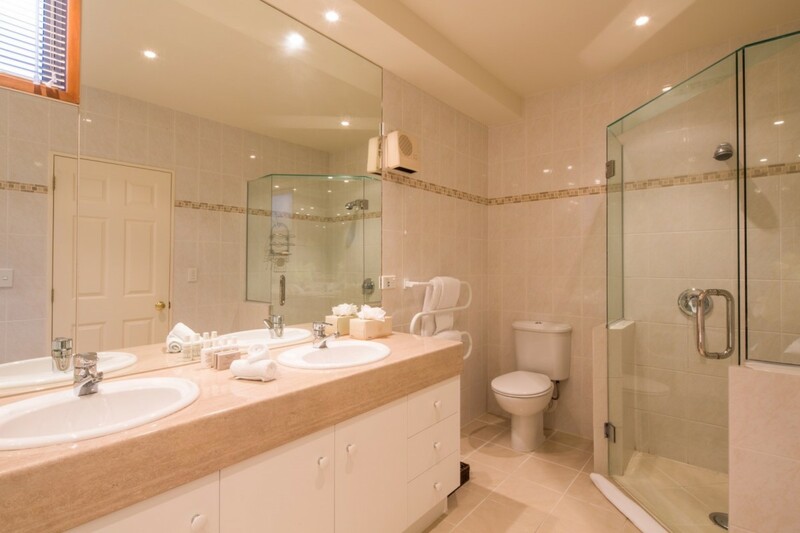 The master bathroom offers a large spa bath, which is ideal for a soak after a day of Queenstown activity. 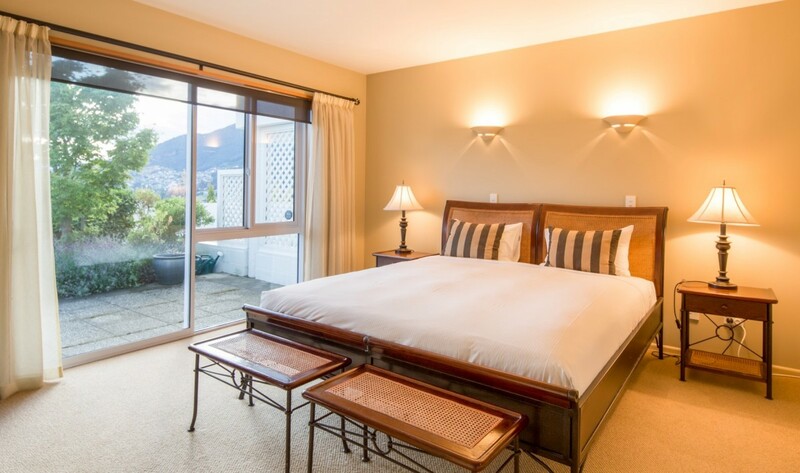 Bedroom 1: Master bedroom with a king-size bed, access to terrace, WiFi and en-suite bathroom with bathtub, vanity and WC. 2 guests maximum. Bedroom 2: Bedroom with two single beds, access to terrace, WiFi and en-suite bathroom with bathtub, vanity and WC. 2 guests maximum. Bedroom 3: Bedroom with a qeen-size bed, WiFi and en-suite bathroom with shower, double vanity and WC. 2 guests maximum.